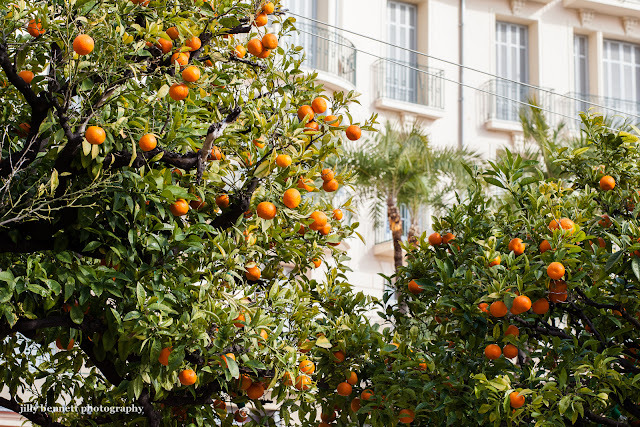 Ah, orange trees in the streets. What a civilised part of the world this is. Thanks everyone for the comments. Jeanne, I remember trying to grow lime and grapefruits when I lived in Cairns. Oranges and lemons worked, not the limes or the grapefruits. I never knew why. Great mangos tho! You will be able to grow wondrous things in your Saigon climate I'm sure. This article will provide you with tips to help you preserve any photos you have from Facebook photos to any other personal photos that you print. It will also give you Chilling titanic pictures for how to store photos for preservation. Let me first begin with some brief advice on how to help preserve your photos even before you print them.